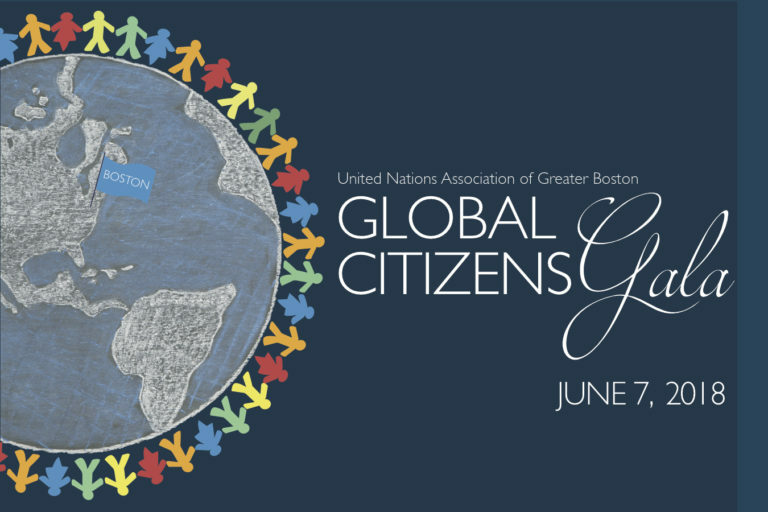 Our annual Global Citizens Gala is an elegant, vibrant event celebrating Boston’s international spirit and honoring the global citizens who make this city a premier cultural center. The evening’s special guests are the members of Boston’s Consular Corps, representing 60 UN Member States locally. Read more about our honorees here! Experience a unique, world-class evening of distinguished guests, exceptional international cuisine, conversation, entertainment and dancing. The Global Citizens Gala highlights our work with students in grades 5-12 in greater Boston and beyond through our Model UN program, which empowers young people across our community. 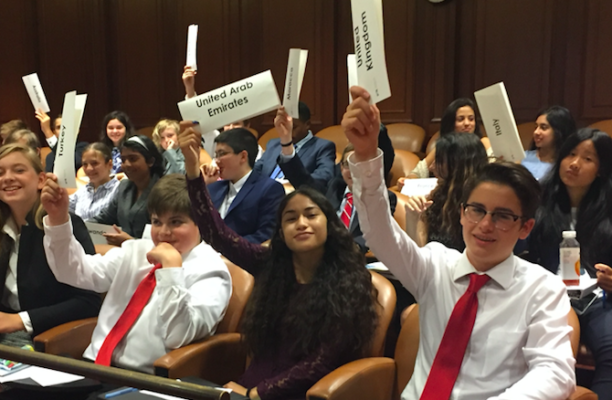 Each year, UNAGB engages over 4,500 students and teachers with global issues and inspires civic leadership through Model UN. 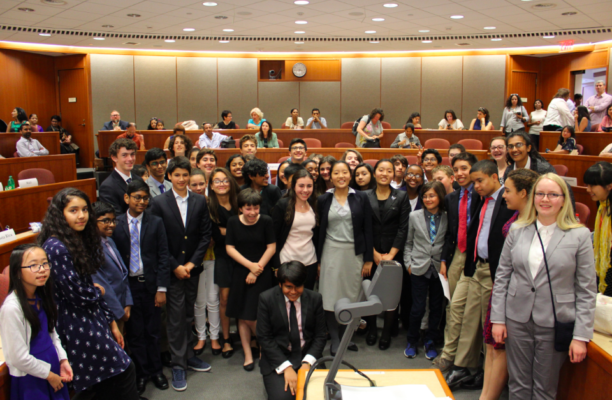 To learn more about our Model UN programs, check out our education page here. Our leaders of tomorrow need your support today!